Nothing is more frustrating for a website visitor than coming across several links that are not working. Therefore, make sure that you keep links fresh. A good way to manage your affiliate links is through a link cloaker like Pretty Link Pro, so you can manage all your links from one location. There is also a Lite version available, which is free and may be all that you need to get started. 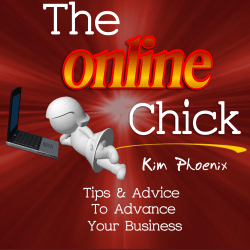 Kim Phoenix is the owner of a Private Label Rights (PLR) online store where you can get high-quality health and wellness content for use on your websites, blogs, autoresponders, webinars, application development, etc. You can get a free sample of content by visiting her site at http://www.buyhealthplr.com today.